When we feel kindness toward others, it not only makes them feel cared for, but it also helps bring peace and happiness into our own lives. SKU: CD09. 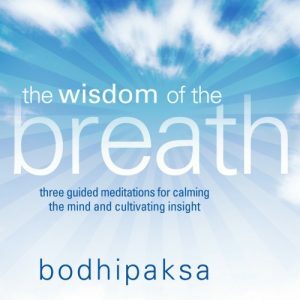 Categories: Bodhipaksa CDs, CDs, Wildmind CDs. 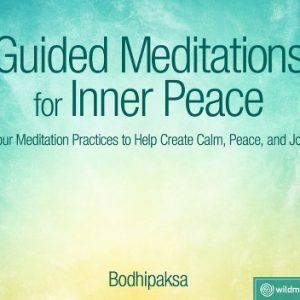 Tag: Bodhipaksa CDs, CDs, Wildmind CDs. 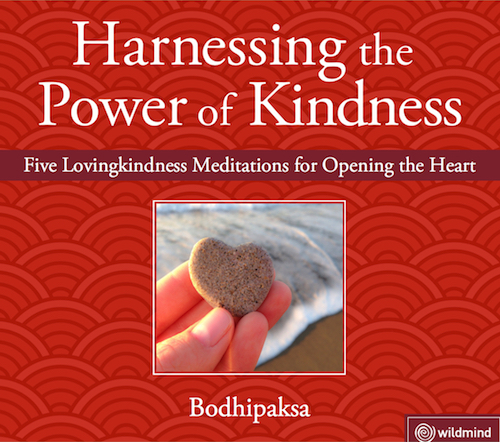 The ancient Buddhist tradition offers timeless practices for bringing the power of kindness to our fingertips. Kindness is a tool for transforming our lives. 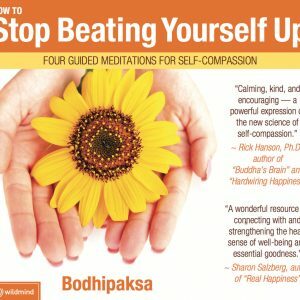 With kindness toward others, we can avoid causing needless suffering and conflict, and can instead become a source of inspiration and encouragement. 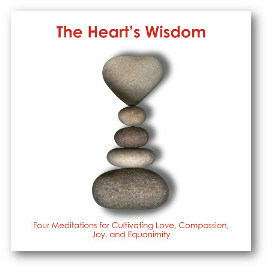 Empathize with and support your own and others’ deep yearnings for happiness, peace, and well-being. Take your own needs seriously so that you don’t sacrifice yourself in the pursuit of pleasing others. 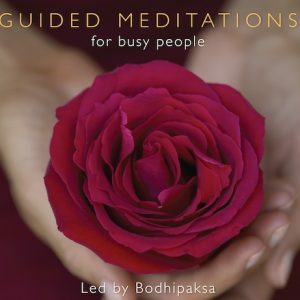 Dissolve away feeling of isolation, and help you to feel emotionally connected.